Planners are a big trend in the papercraft industry at the moment and I have to admit in the last few weeks I have been swept up in the craze. 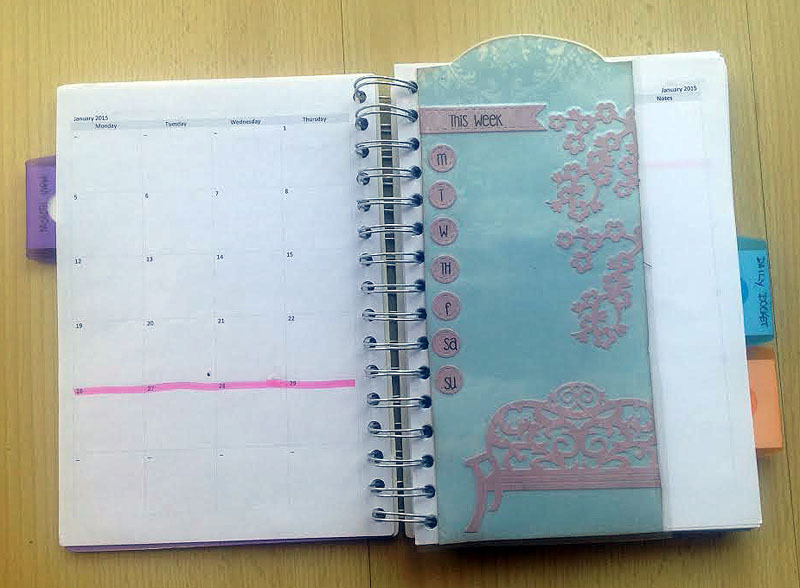 I used to have filofaxes and calendars and planners but then went digital for many years. 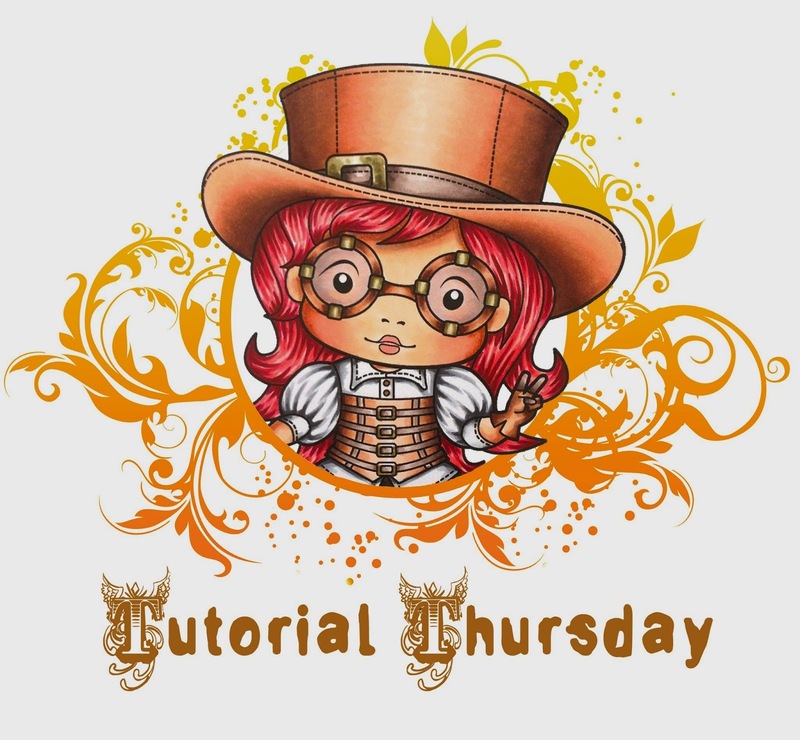 Now that I am a scrapper, cardmaker and all around papercrafter, it was only a matter of time before I was lured back into using planners, especially with all the options for creativity that now seem to abound! 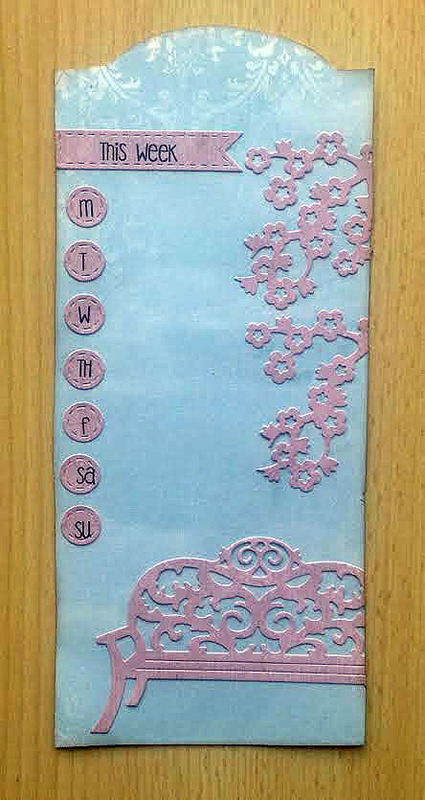 I am making my own planner with personalized inserts and calendars, so of course when I wanted a bookmark for my planner I decided I needed to make my own, and thought I would do a tutorial for making one using some of my gorgeous La-La Land Craft dies. 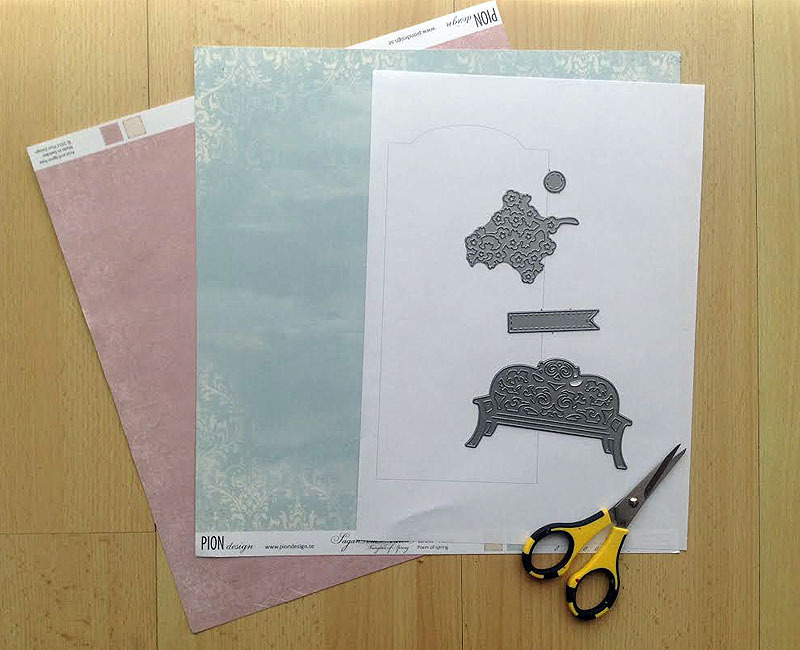 Take your pattern for the bookmark shape and cut it out from your pattern paper. 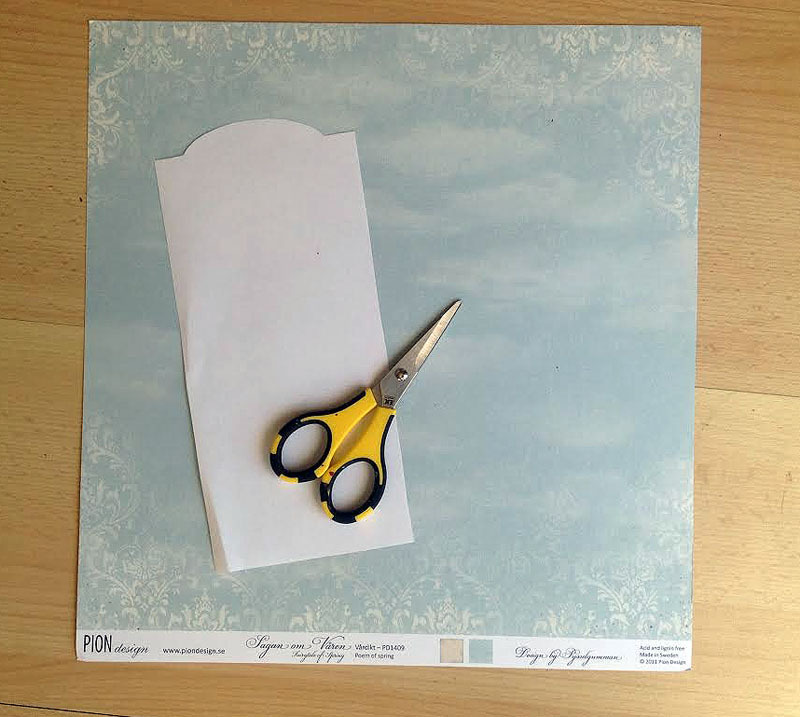 Next, cut out your die cut elements from your other papers. 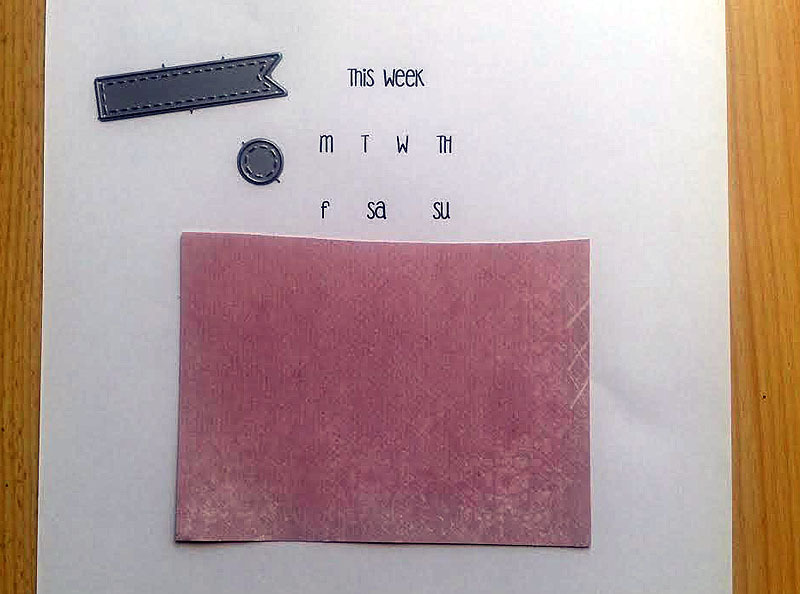 I wanted to personalize my bookmark by making a banner to say "This Week" and then the days of the week inside little circles. 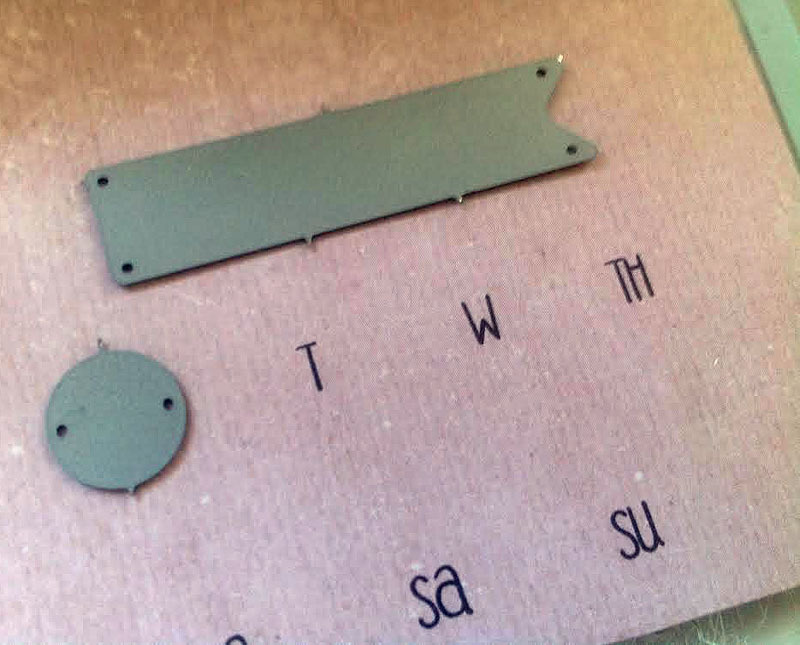 I chose my font on the computer and then printed out the text I wanted, making sure it fit within the space in the die cuts. 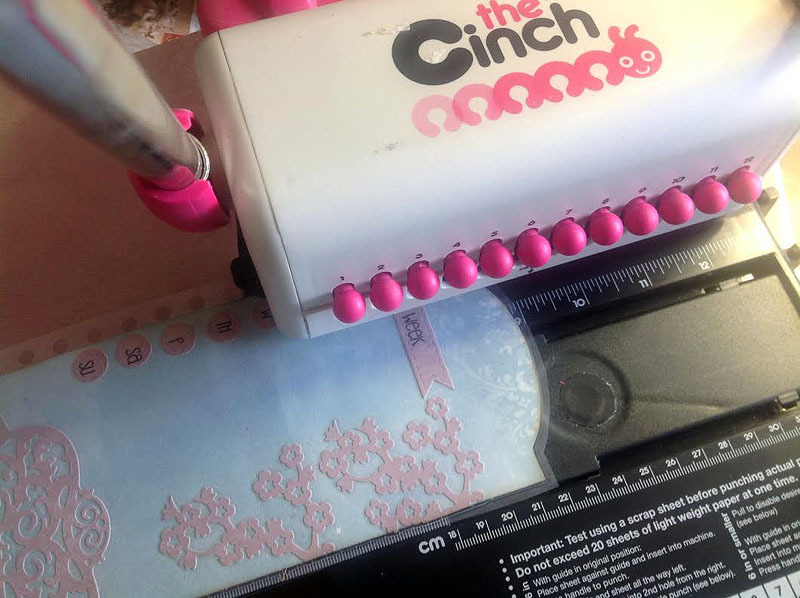 By printing the text out on a sheet of copy paper, you can then take a smaller piece of your patterned paper and check that it will fit the text as below. 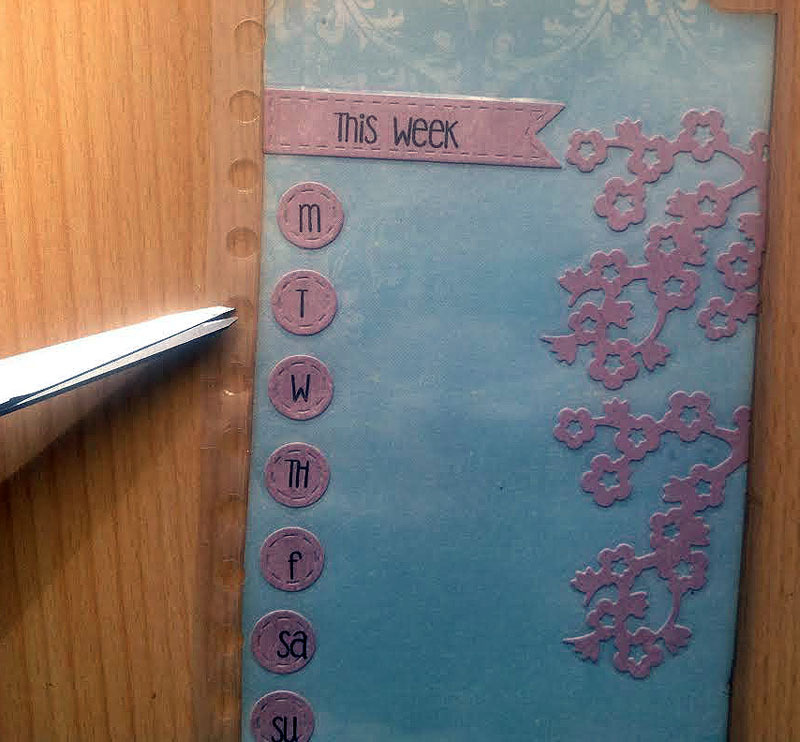 I added a strip of double sided adhesive to the top of the patterned paper. 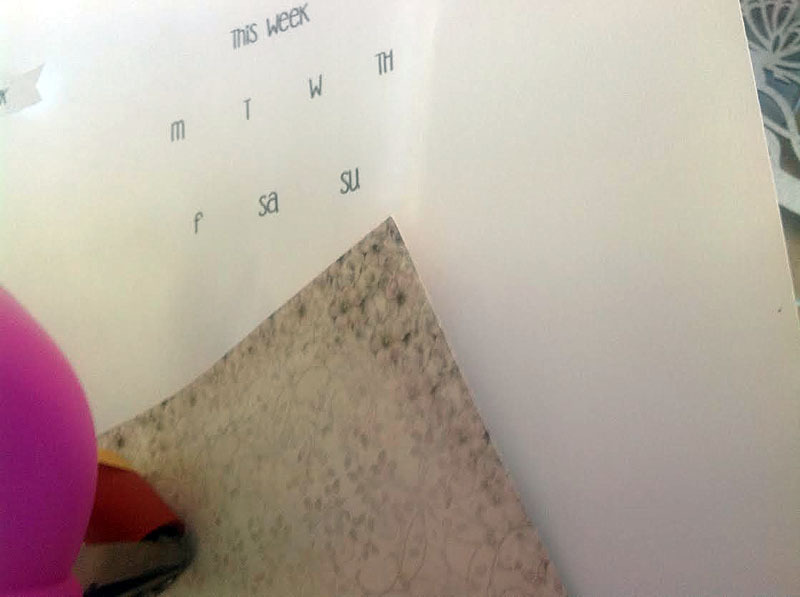 Adhere the piece of pattern paper over the text on the copy paper, making sure not to put the adhesive over the text part but just above it so that you can remove it easily. 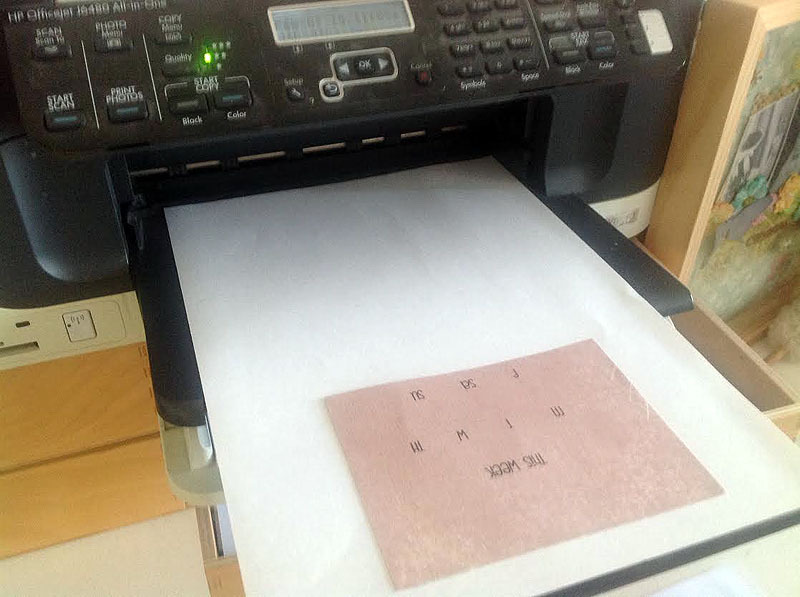 your printer, printing out the same text. 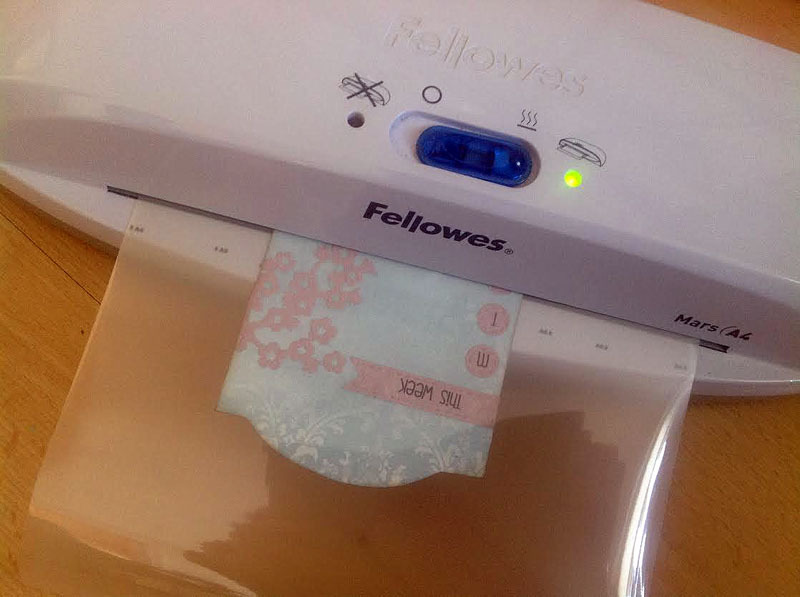 It will print out in the same place onto your patterned paper. 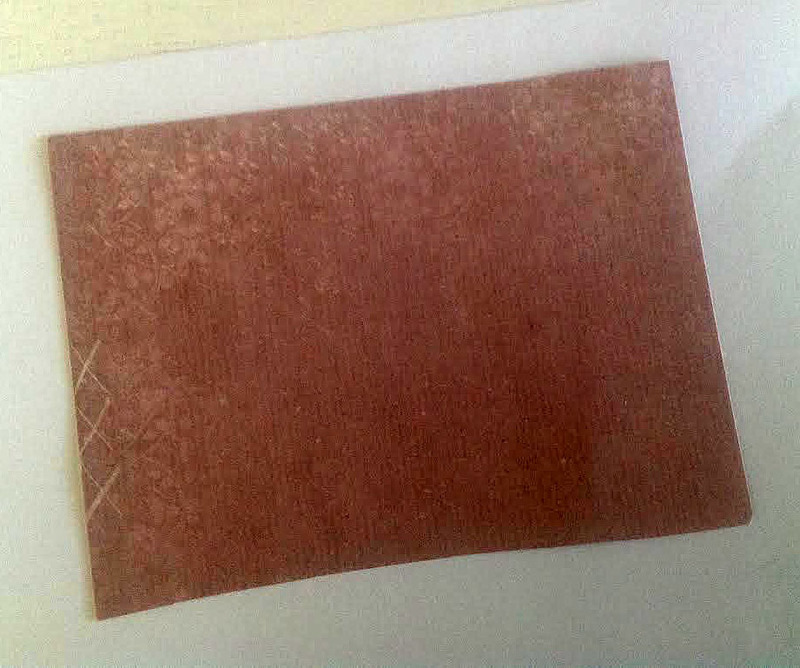 Remove the pattern paper from the copy paper. and then run them through your die cutting machine. 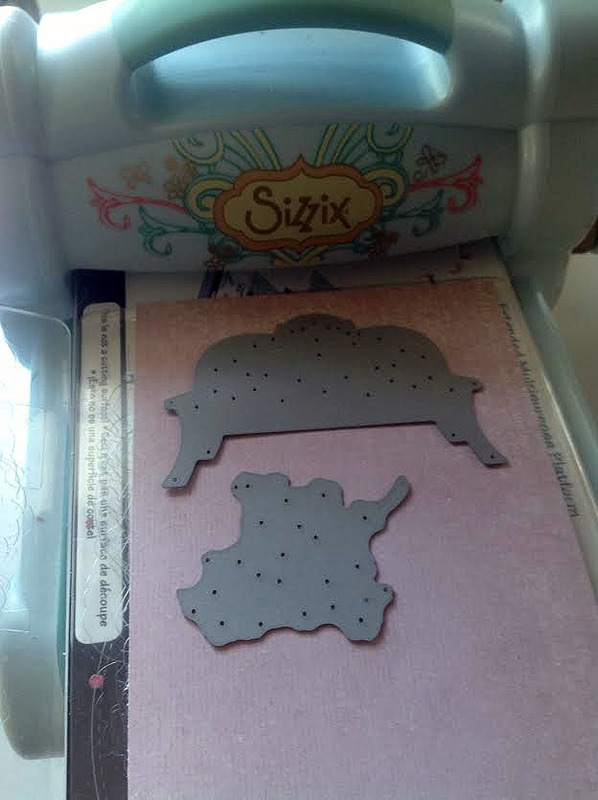 Once all your pieces have been cut out, glue them down to your bookmark base sheet. 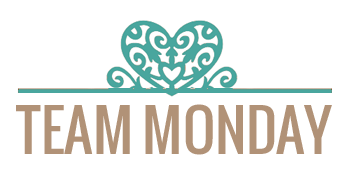 Place your bookmark in a laminating sheet and run it through a laminator. type planner, just adjust the holes accordingly. this will let you pull it off and reposition it whenever needed. Here is my bookmark slotted into my calendar space in my planner! sharpie and use alcohol wipes (or I use nail polish remover!) to erase it for the next week! 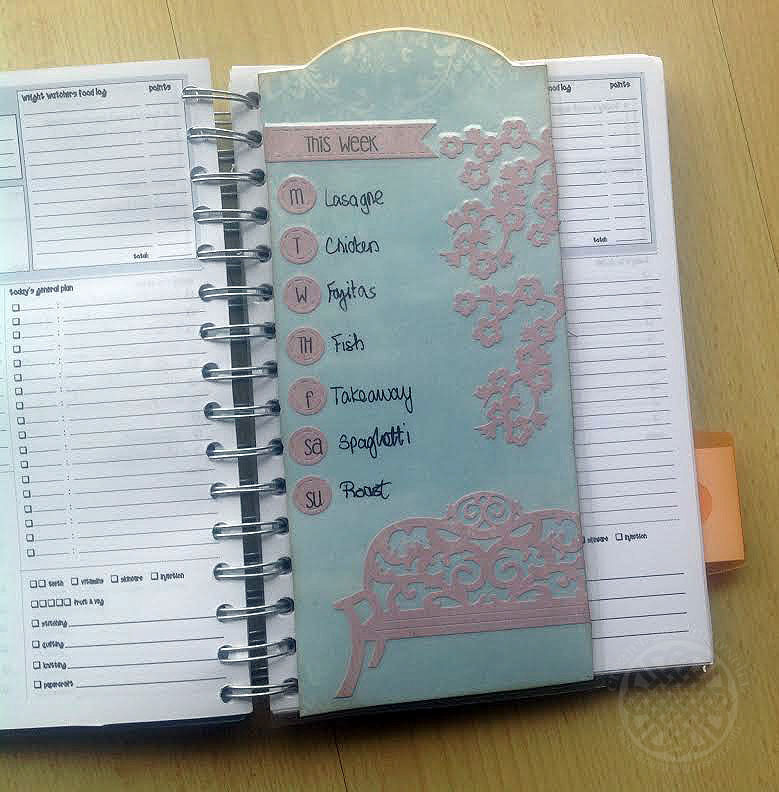 makes a very practical addition to your planner! So creative and it looks beautiful! This is really beautiful. 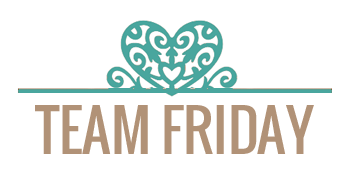 Thank you so much for all the inspiration, and all that we learn from you.